Kiersten Buckley is a sophomore at FTHS. This year is her first year writing for the Patriot Press, and she loves it! She enjoys publishing her “Thursday Jams” column, and any other interesting articles. 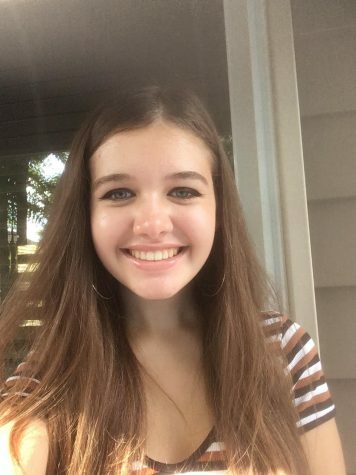 When she’s not writing for the school paper, Kiersten is performing with our school’s drama department or helping out with the Friendship Circle. Kiersten enjoys drawing, reading, listening to music, watching tv, and hanging out with her friends. She is excited to be a part of the future of the Patriot Press!